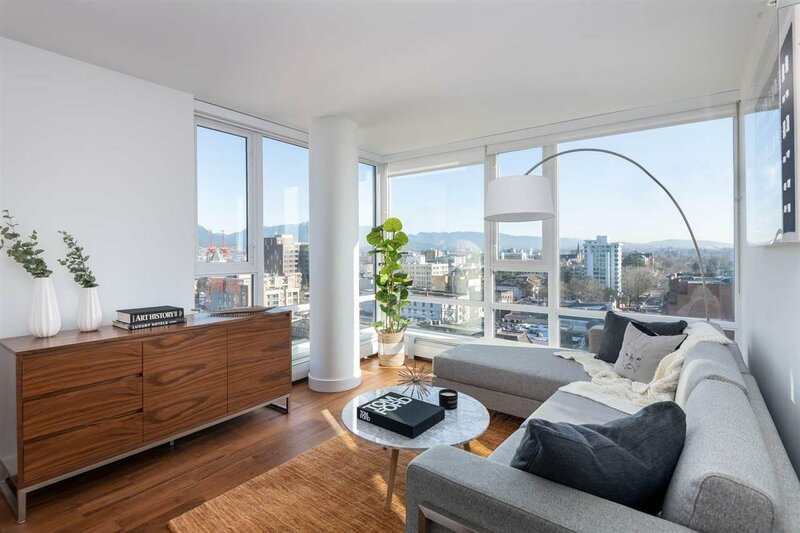 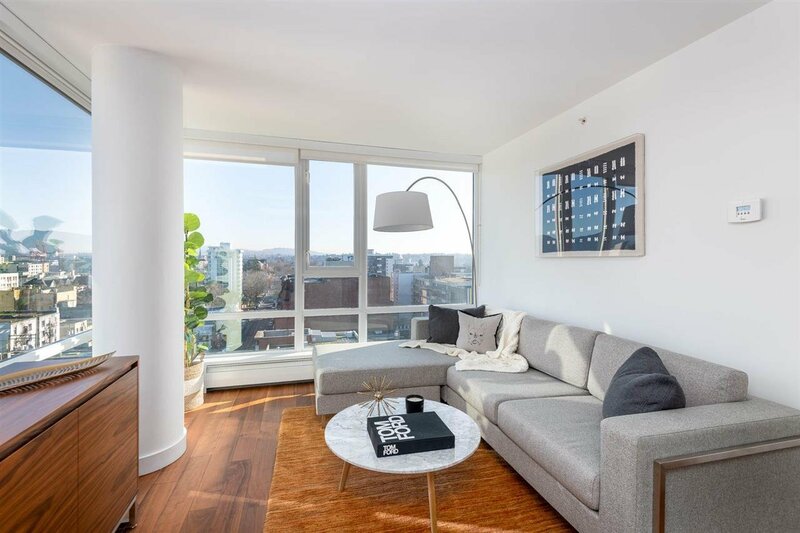 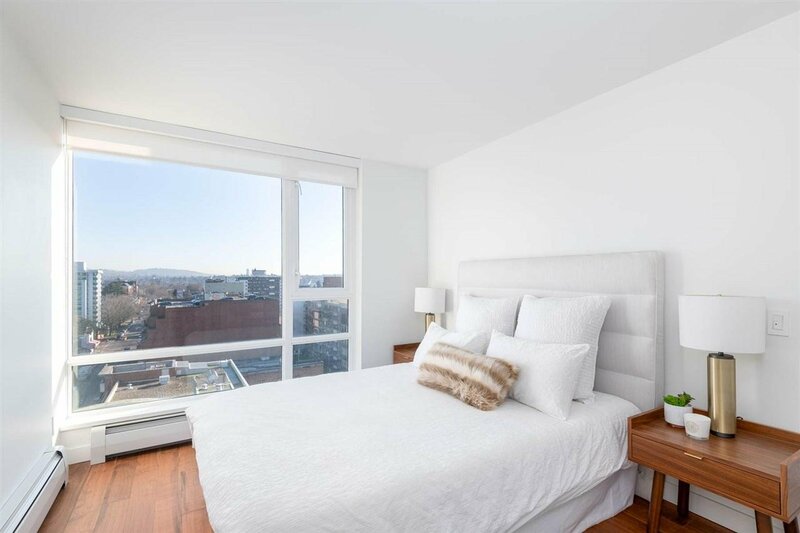 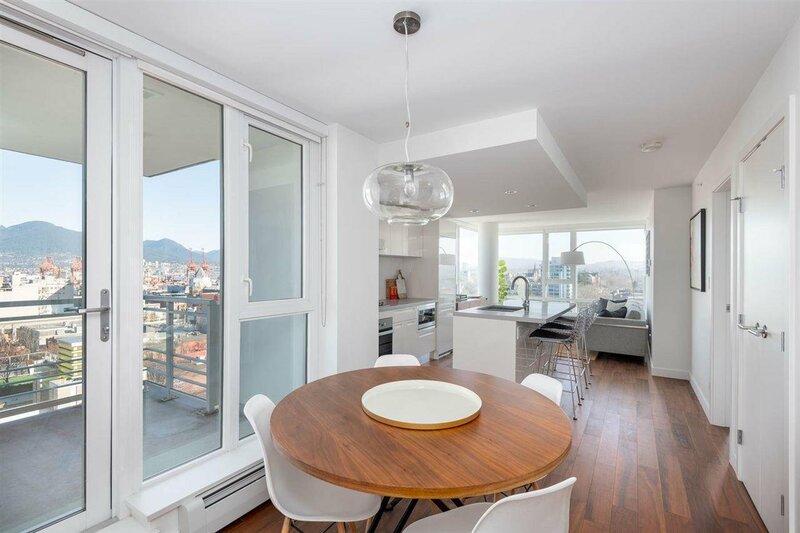 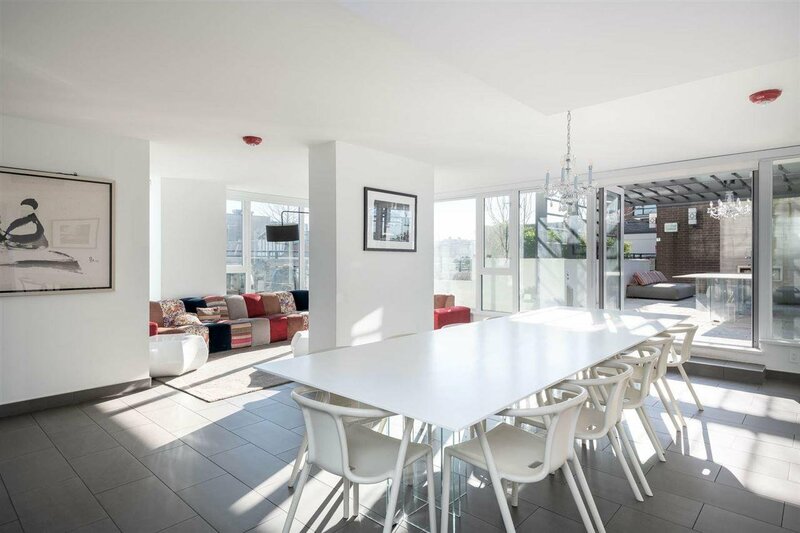 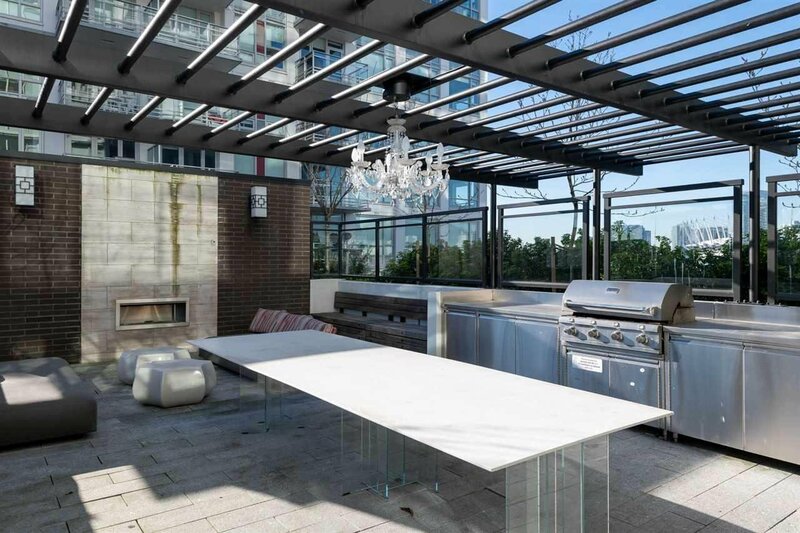 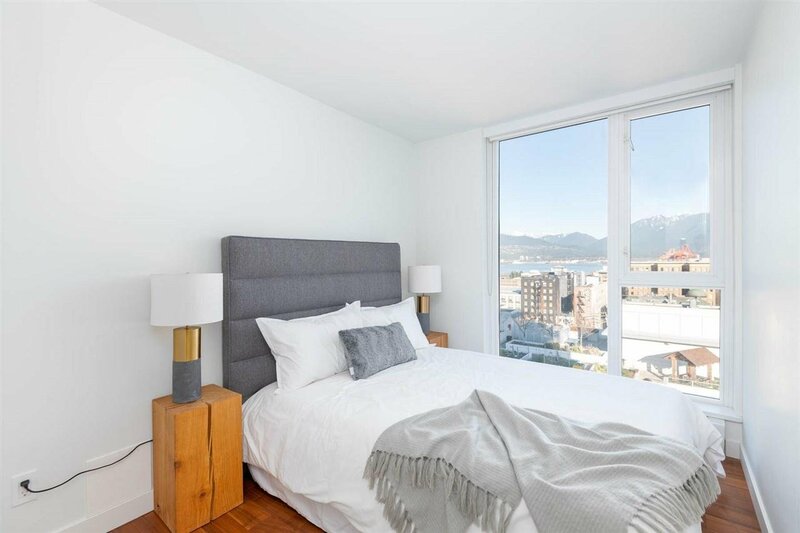 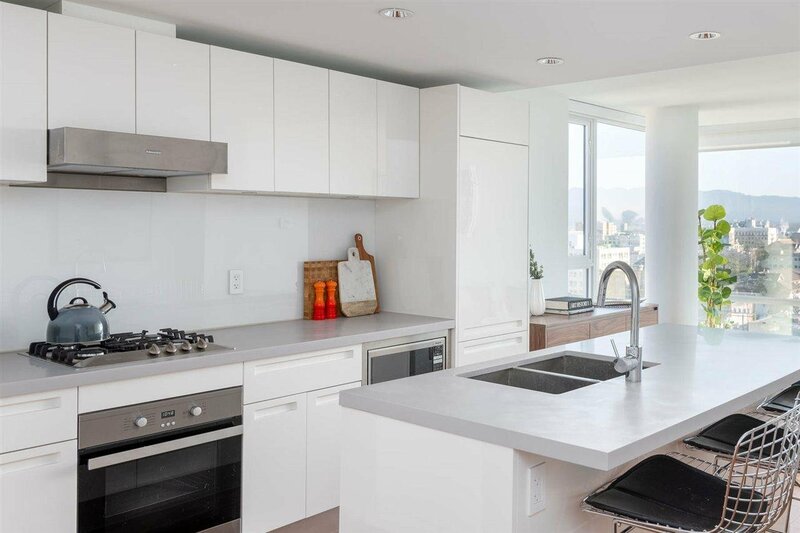 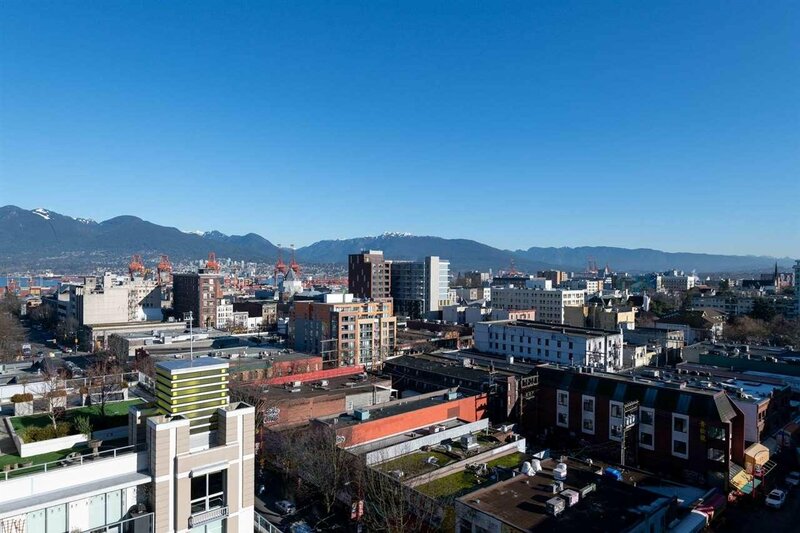 2 bedroom + 2 full bathroom view property at Westbank's 188 Keefer St. Open concept corner apartment offers an amazing layout with INCREDIBLE VIEWS over top of downtown, Chinatown, to the mountains and water. 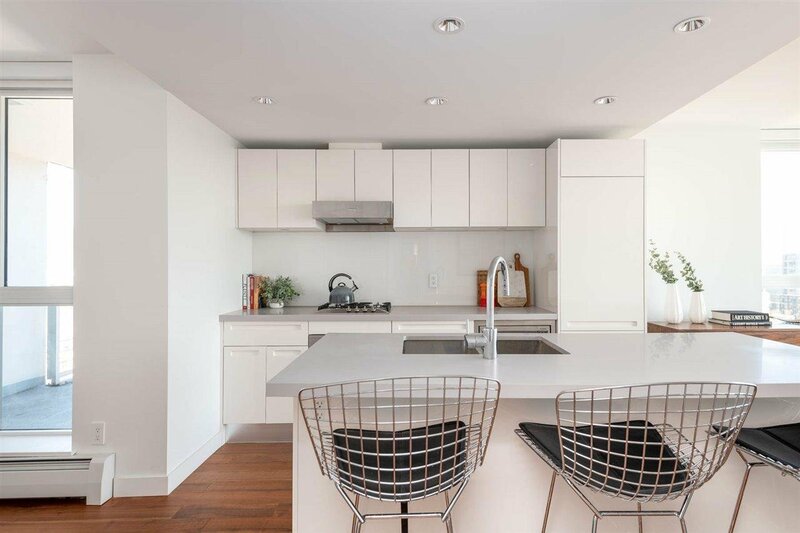 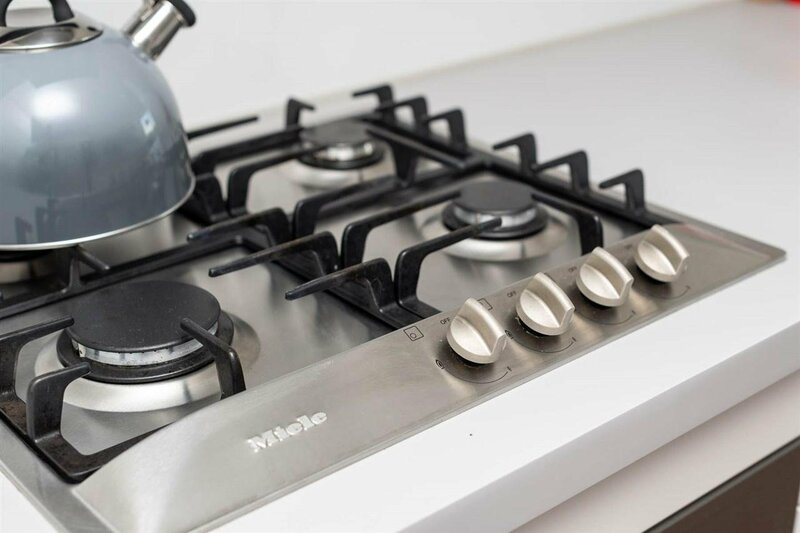 Main living space offers plenty of room for entertaining with separated living/dining rooms plus a high end kitchen featuring Miele and Blomberg appliances. 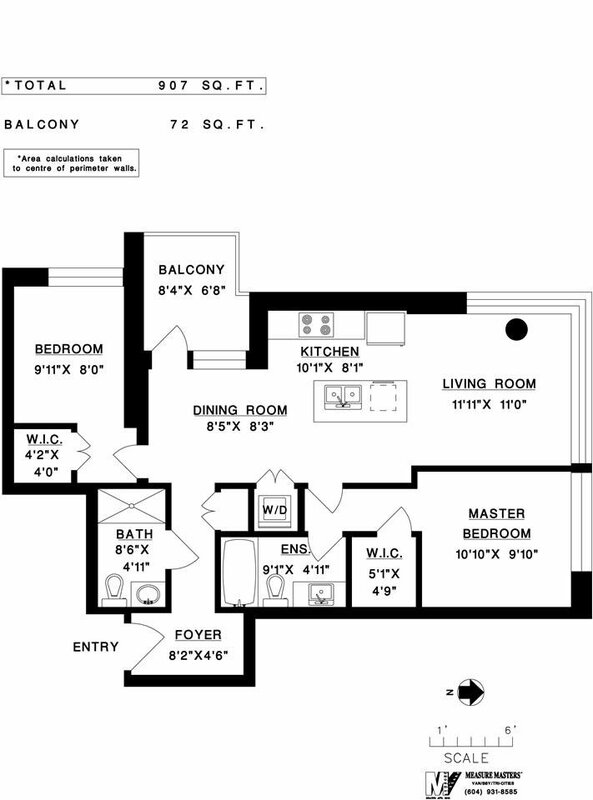 The bedrooms are on opposite sides of the apartment for maximum privacy & both have walk in closets. 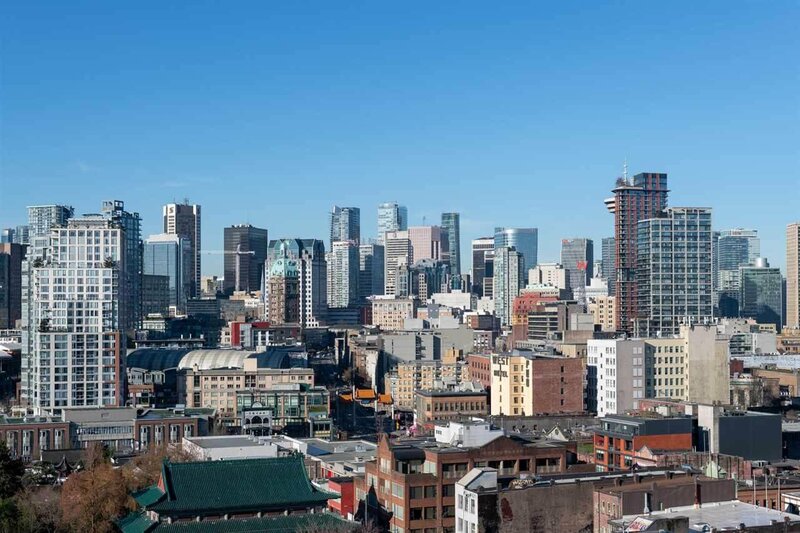 Walk to Skytrain, Science World, Rogers Arena & BC Place. 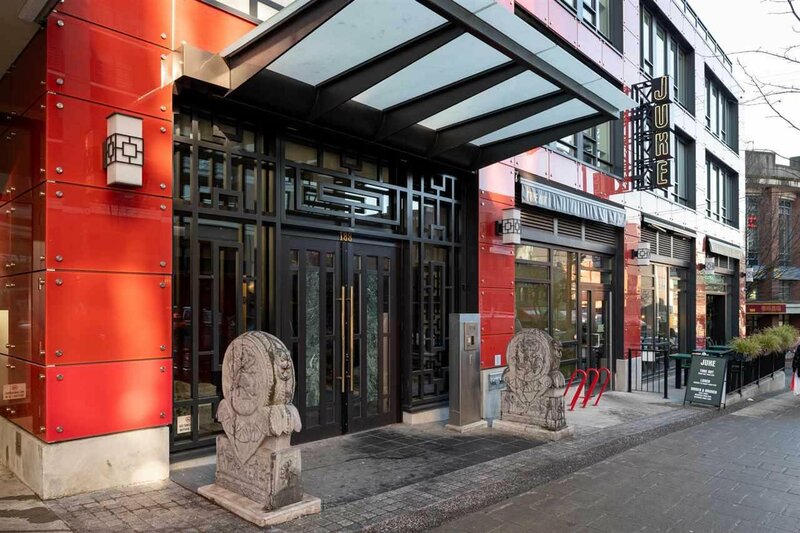 Dalina Cafe, Pizzeria Farina, Juke chicken at your door step. 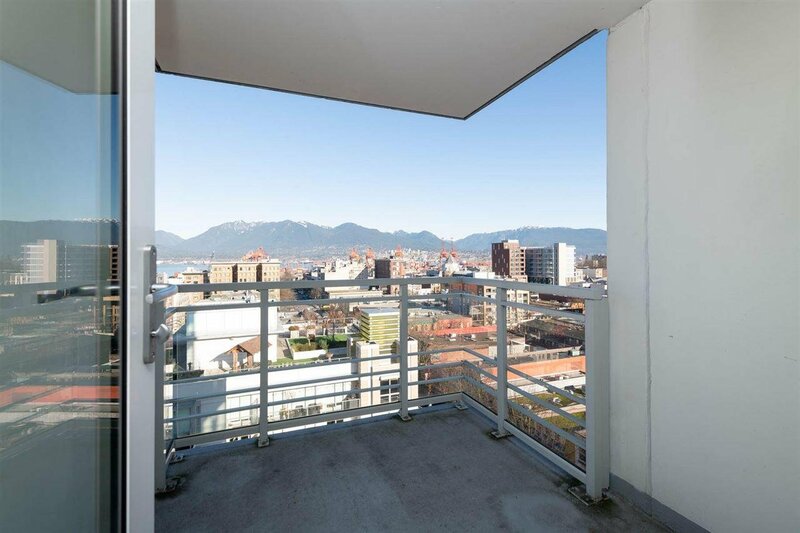 1 parking spot, 2 oversized storage lockers and 2 bike storage lockers. 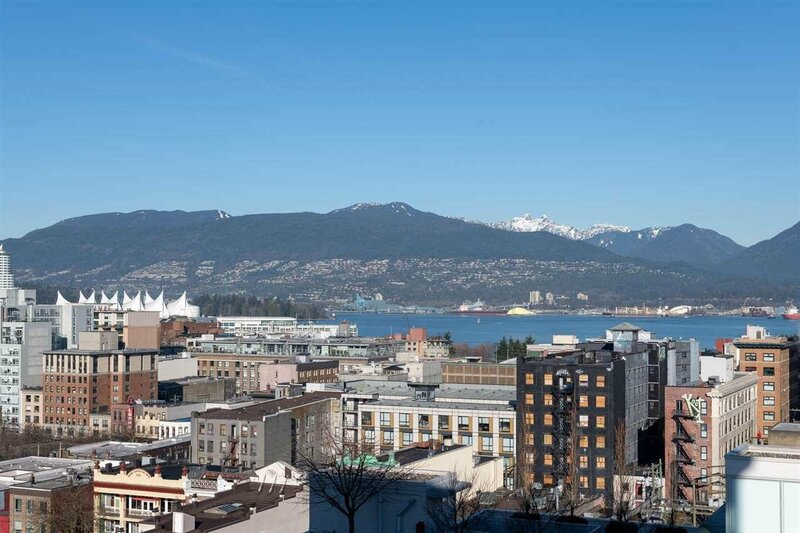 Crosstown Elementary/Britannia Secondary. 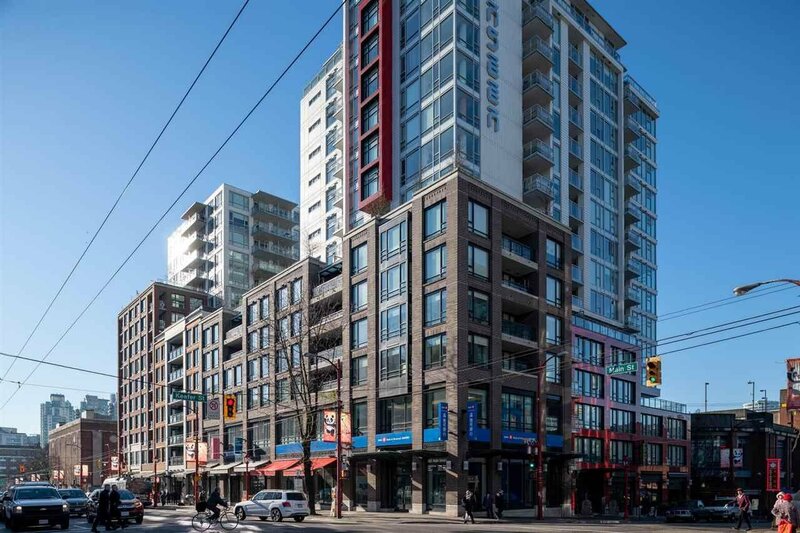 Strata Plan 900 sq.ft. 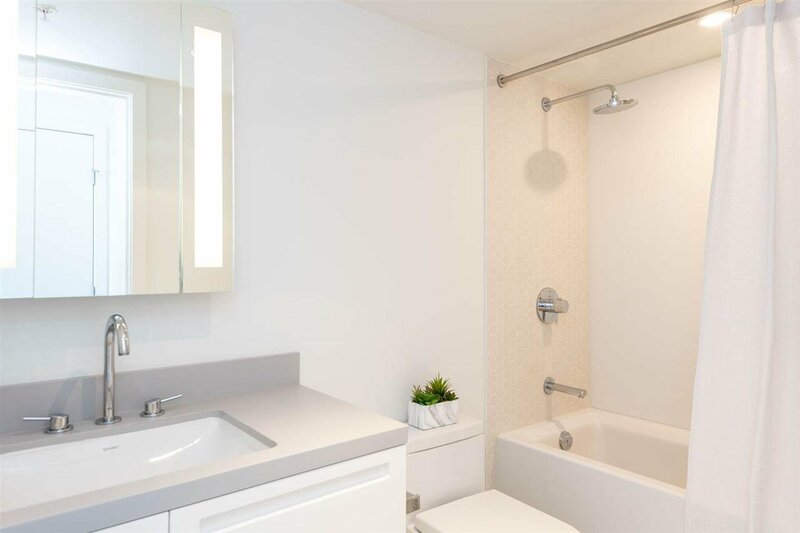 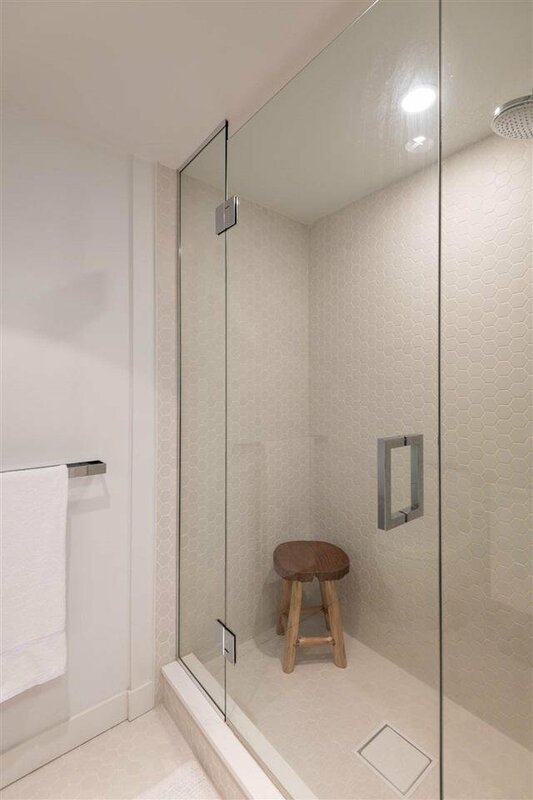 professionally measured at 907 sq.ft.